I want to announce to everyone that we're having the World Premiere of "Hitler's Folly", my brand-new mockumentary on June 1, 7 pm at the SVA Theatre, 333 W. 23rd St. in New York City, and it's FREE! I got the idea for this mockumentary when I read an article about Adolf Hitler that said he was obsessed with Walt Disney's "Snow White and the Seven Dwarfs" - and the idea that the most evil man in history was laughing at Doc, Happy, Dopey et al. seemed like the most surreal concept to me - I had to make a film about it! Two years later, the result is a movie called "Hitler's Folly" - a re-imagining of history, since we all know that the infamous German dictator was a failed artist, this film positions him instead as a wanna-be cartoonist. The film is a combination of old WWII footage, new footage of actors portraying historical characters (Hitler is played by Nate Steinwachs), and cartoons and animation supposedly created by Mr. Hitler himself. I'm not the first person to use Adolf Hitler as a comic character, filmmakers like Walt Disney ("Der Fuhrer's Face"), Tex Avery ("Blitzwolf"), Charlie Chaplin ("The Great Dictator") and of course, Mel Brooks ("The Producers") did it way before me. So, I hope people who see the film have a sense of humor - if not, they probably shouldn't come and see it. Since the film has a lot of photos, film clips and music from the internet, I was afraid of lawsuits if I release the film, as I just plain don't have the money to pay for a copyright lawyer and all of the fees to use the images and music - so what I decided to do is release "Hitler's Folly" for free on the internet, and if some kind viewers like my humor and want me to continue making films like this, they can send a donation to my studio. That way, hopefully I can make more crazy wacky films like this in the future. 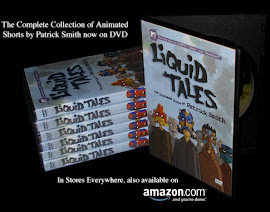 So, be sure to tell all your friends about my new feature, and if you want to get tickets, send an e-mail to: follyrsvp@gmail.com and if you can't make it to New York, then check it out online at www.plymptoons.com a few days after that. The world premiere of "Hitler's Folly" will take place at SVA Theatre on Wednesday, June 1 at 7:00 pm. 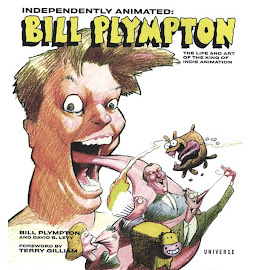 After the screening, Academy Award-nominated filmmaker Bill Plympton will be handing out drawings to all attendees. This screening is FREE and open to the public and all of Bill’s fans. RSVP is required for admittance via: follyrsvp@gmail.com. Seating is strictly on a first-come, first-served basis. A merciless satire from Academy Award nominee Bill Plympton, HITLER'S FOLLY explores what might have happened if Adolf Hitler's art career had been more successful and instead of becoming an evil dictator, he was inspired to become an animator like Walt Disney. Using World War II footage, Hitler's early artwork and Plympton's signature animation, this dark mockumentary re-imagines history and explores Hitler’s unfulfilled animation career in the spirit of "The Producers" by Mel Brooks. The film stars Dana Ashbrook of "Twin Peaks", Mike Sullivan of Robert Downey's "Greaser’s Palace" and Nate Steinwachs as Hitler. 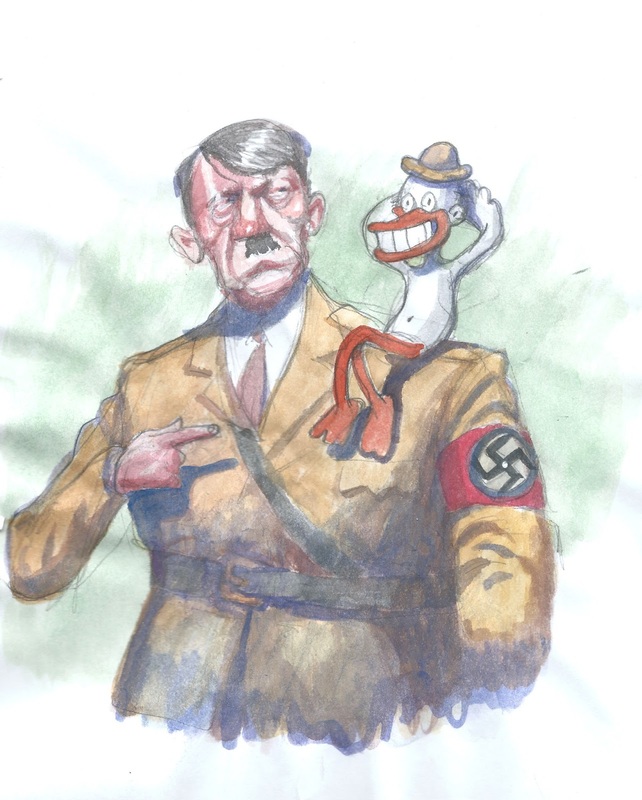 HITLER'S FOLLY IS DIRECTED, DESIGNED, ANIMATED, AND WRITTEN BY BILL PLYMPTON.